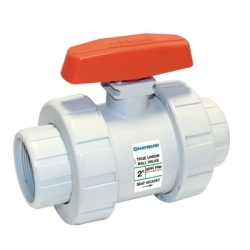 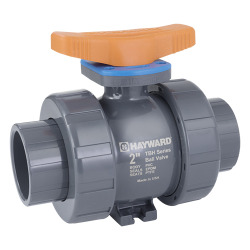 Hayward® HCTBH Series True Union Ball Valves for Actuation | U.S. 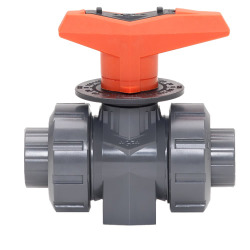 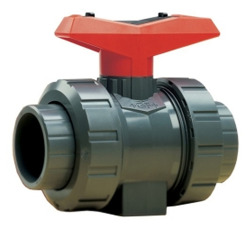 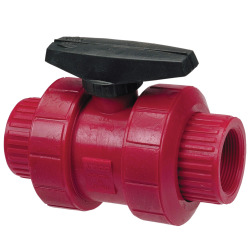 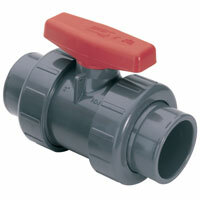 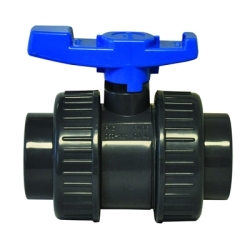 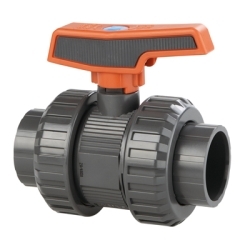 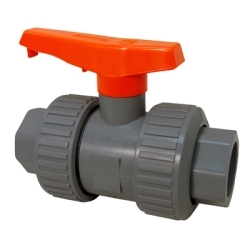 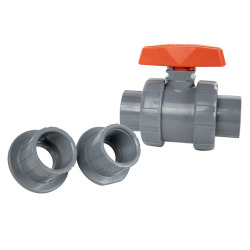 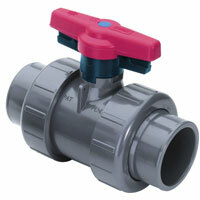 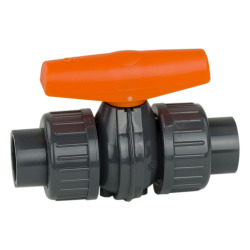 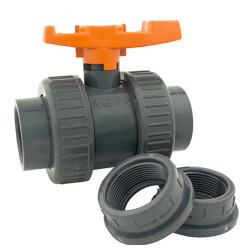 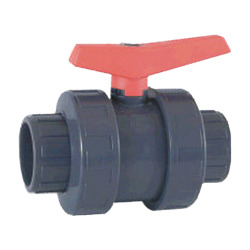 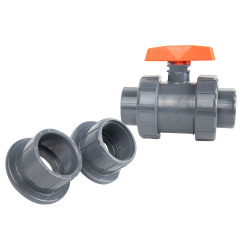 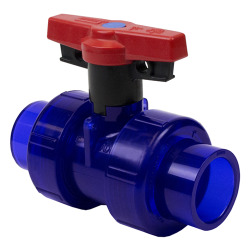 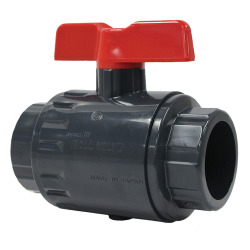 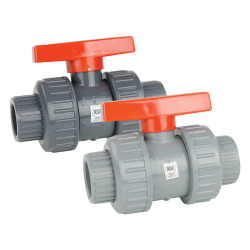 Plastic Corp.
A new generation of thermoplastic floating ball valves. 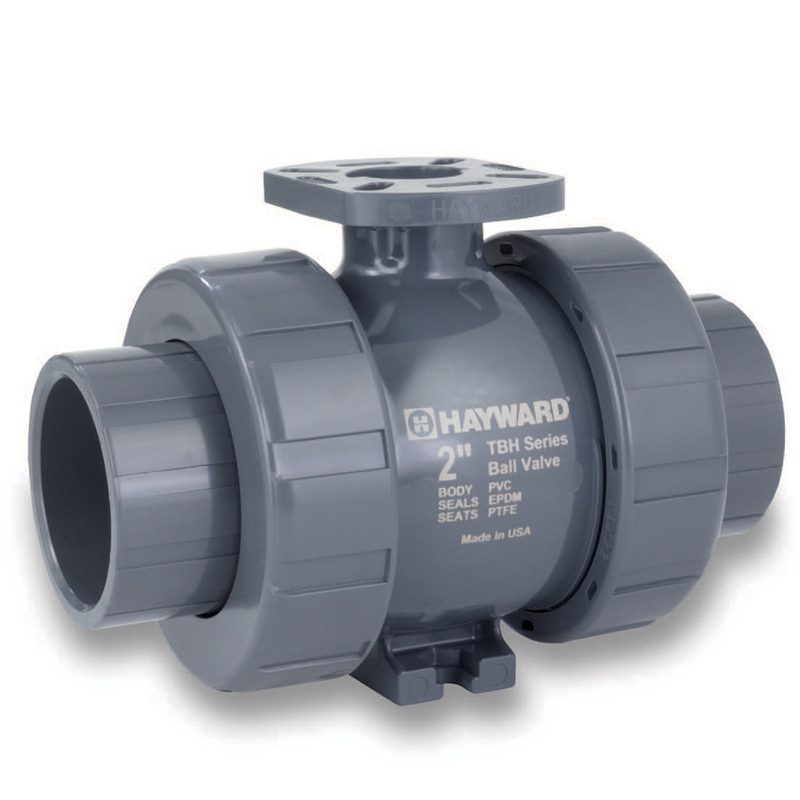 The TBH Series features a low maintenance design with System2™ Sealing Technology. 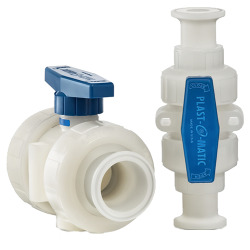 The System2™ Sealing Technology utilizes the upstream seat as a backup to the downstream seat and enhances the sealing of the downstream seat. 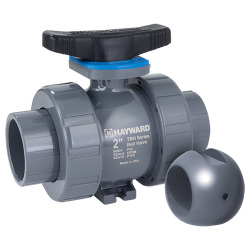 This insures longer life cycle and performance of the valve vs. conventional seat designs. 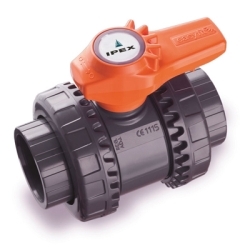 Actuator ready design with ISO 5211 pattern on all sizes. 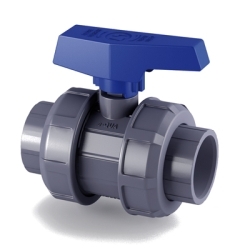 Consistent operating torque with adjustment-free design. 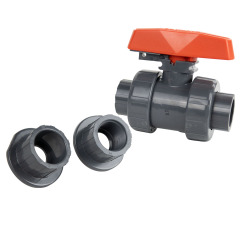 Lockout/Tagout mechanism that secures directly to valve body for enhanced safety. 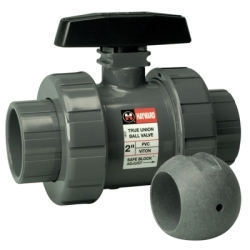 2-1/2"-6" available by special order; call for a quote. 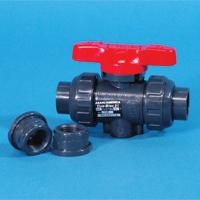 Must order valve, actuator and mounting kit at same time.